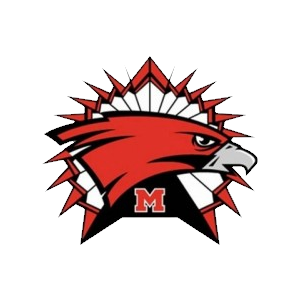 The Redhawks took to the road on Thursday traveling to Hastings to take on the Saxons for their first game away from home. Marshall took control of the game early and never looked back. Jumping out to a commanding 14 to 2 lead by the end of the first quarter. During the second quarter, the Redhawks slowed down scoring, but dominate defense grew the lead even more to an 18 to 5 halftime score. Marshall came out hot after half-time on both ends of the court forcing multiple turnovers and missed shots. By the end of the third quarter, the Redhawks expanded their lead to 29-12. Strong defense and selfless play saw their fourth-quarter lead grow even larger, ending the game with a final score of 37-18. The Redhawks outscored the Saxons in all four quarters, showing their determination to win on the defensive side of the ball. 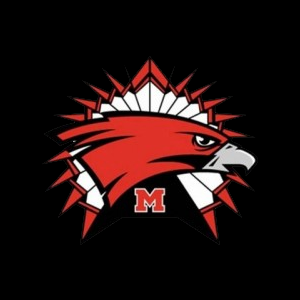 The Redhawks were led in scoring by Jamari Culliver with 10 points, Jake Jacoby contributed 8 points, Mi’Kal McCormick scored 6 points, Gavin Spence scored 5 points, Jackson Lillrose added 3 points, Koby Brown and Dominic Dent scored 2 points each, and Dimitri Egnatuk wrapped up the scoring with 1 point. 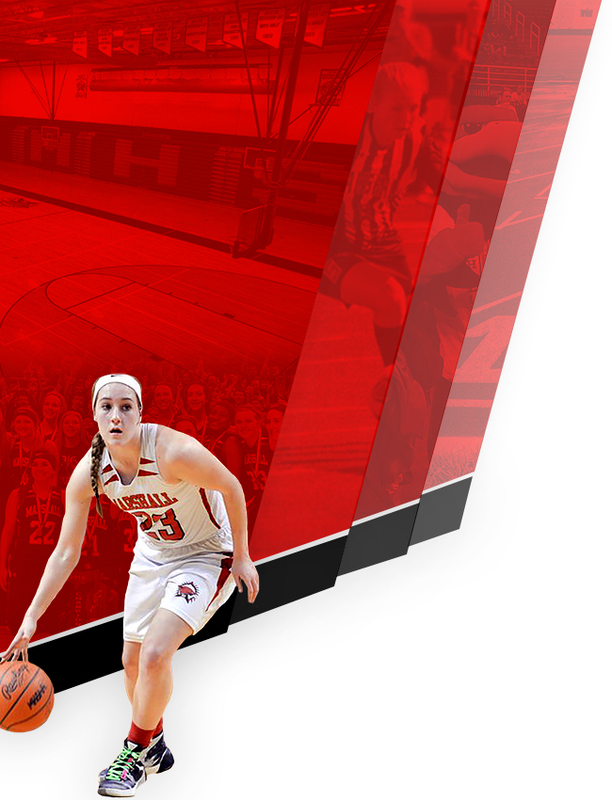 The Redhawks are back in action on Tuesday when they host the Panthers of Pennfield. Tip-off is approximately 5:45. 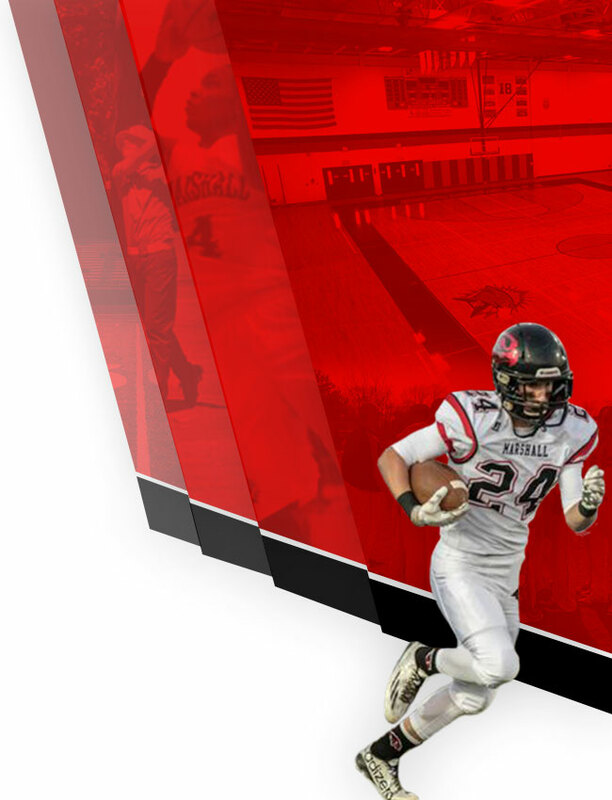 Show your Redhawk pride as the clash with the Panthers!